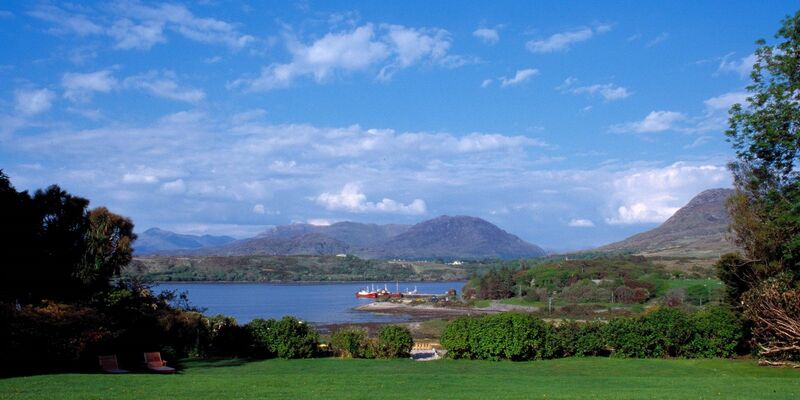 Located close to the Rosleague country house is the Connemara national park. 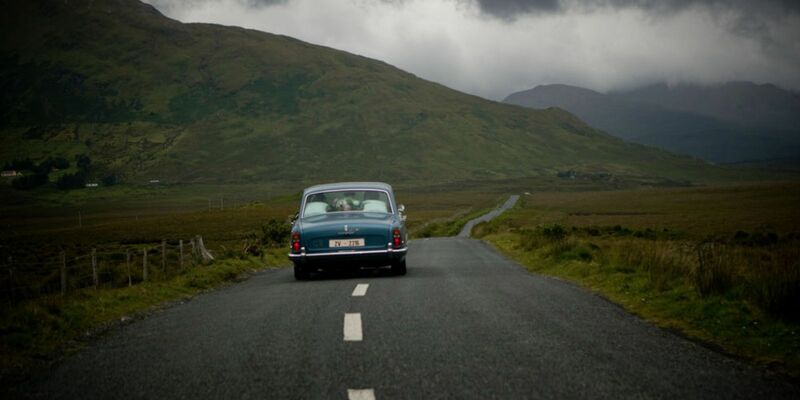 This stunning national park incorporates nearly 5,000 acres of Connemara's mountains, bogs, heaths, and grasslands. The grounds are home to herds of Connemara ponies and Irish red deer, as well as a variety of birds and smaller mammals. To orient and acquaint visitors with all the aspects of the park, the handsome exhibition center offers a series of displays and an informative 20-minute audiovisual presentation. Tea, coffee, soup, sandwiches, and freshly baked goods are on hand in the tearoom. The Park is located just across the Bay with less than 1km away.